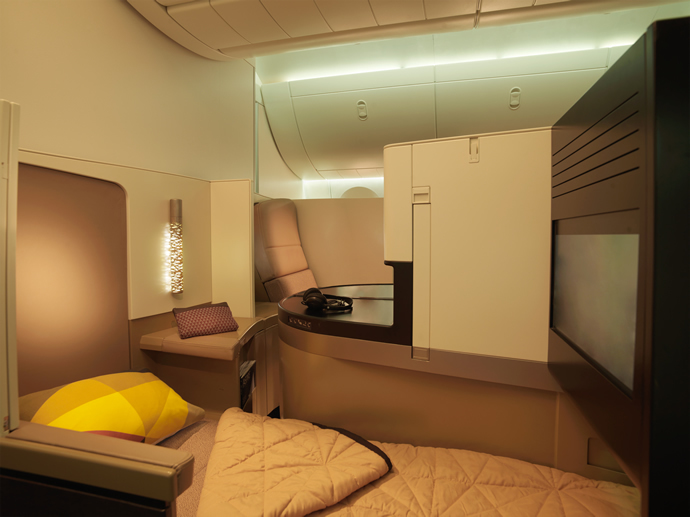 Etihad Airways is on a roll! Just as the dust was settling after it took the world by storm with its fantabuloustic Residence suite, here it is yet again grabbing the world’s attention by their nose. 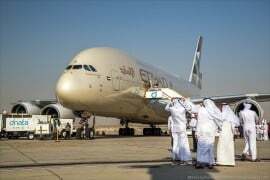 The airline becomes a pioneer in jumping onto the ramp and cat-walking the aisle with the fashion industry. 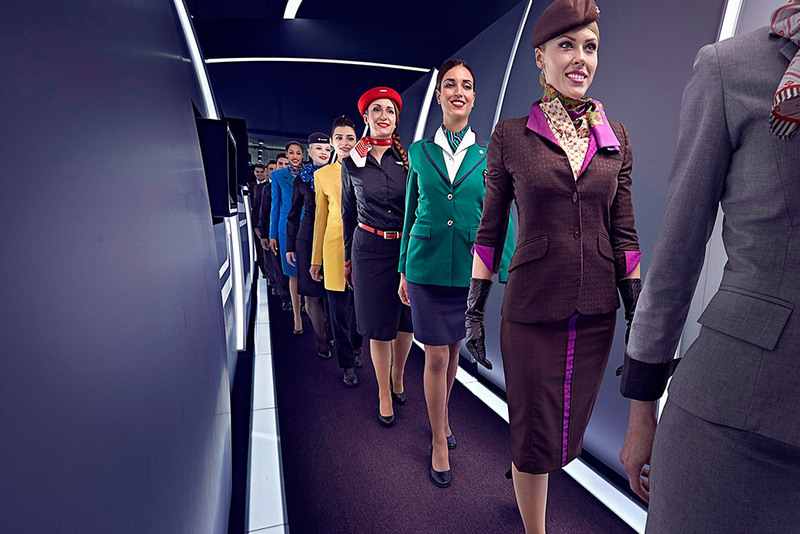 Etihad has signed a long-term alliance with 17 fashion week events from around the world. And the maiden journey is in less than two weeks, during the Mercedes-Benz Fashion Week Australia running from May 15-20 in Sydney. 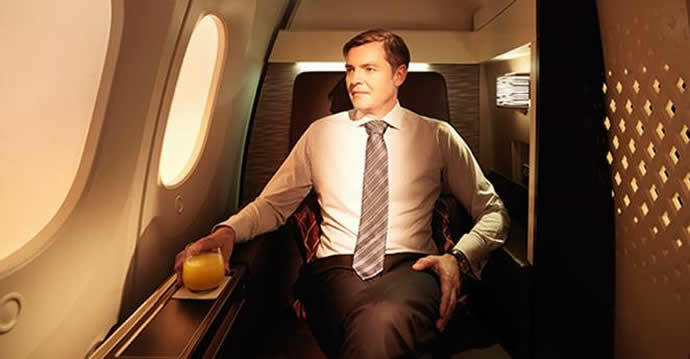 This deal, which is an agreement with WME | IMG (global leaders in entertainment, sports and media) also includes seven of Etihad Airways Partners – Air Serbia, Air Seychelles, Airberlin, Alitalia, Etihad Regional, Jet Airways and Virgin Australia. The remaining fashion weeks include: New York Fashion Week: The Shows, MADE Fashion Week, London Fashion Week, London Collections Men, Milan Fashion Week: Milano Moda Donna, Milano Moda Uomo, Mercedes-Benz Fashion Week Berlin, and Lakmé Fashion Week (Mumbai). Branson might not take it too well. Or he might since he was no stranger to fashion either with the Vivienne Westwood uniform deal; but who knows. But what we know is that the rest of the aviation jing-bang is not going to sit back and watch the show. Buckle up, folks, the skies are going to shimmer a rather stylish rainbow now. 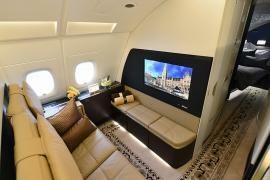 Etihad’s got class.